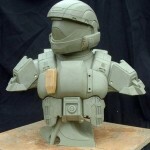 Pictures of the unreleased ODST Rookie One2One Bust. 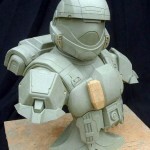 This would have been a great statue had it come out. 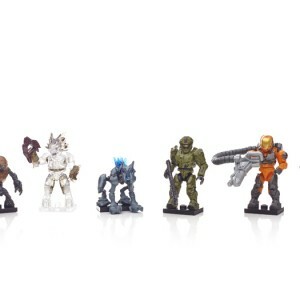 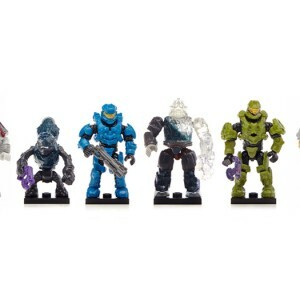 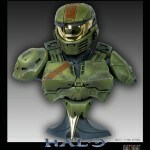 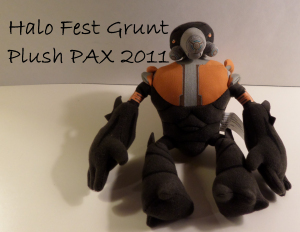 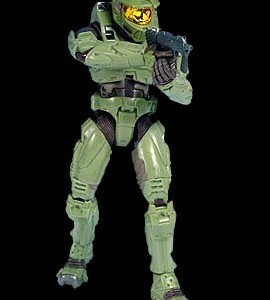 There was also a Brute Chieftain and Spartan One2One Halo Bust Statue that were never released. 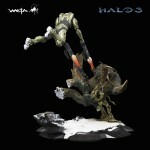 I hope that more statues are released of this nature in the future expanding the line of Halo Statues.